$20.00 In stock. Order in the next 9 hours, 17 minutes and it will go out today! 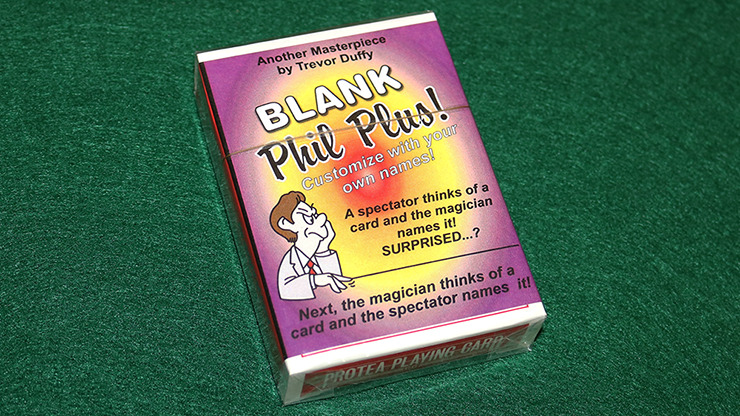 This is a THIN deck of cards that you can do all sorts of things with, including the famous "Phil" trick. These cards are HALF the thickness of a normal pack.